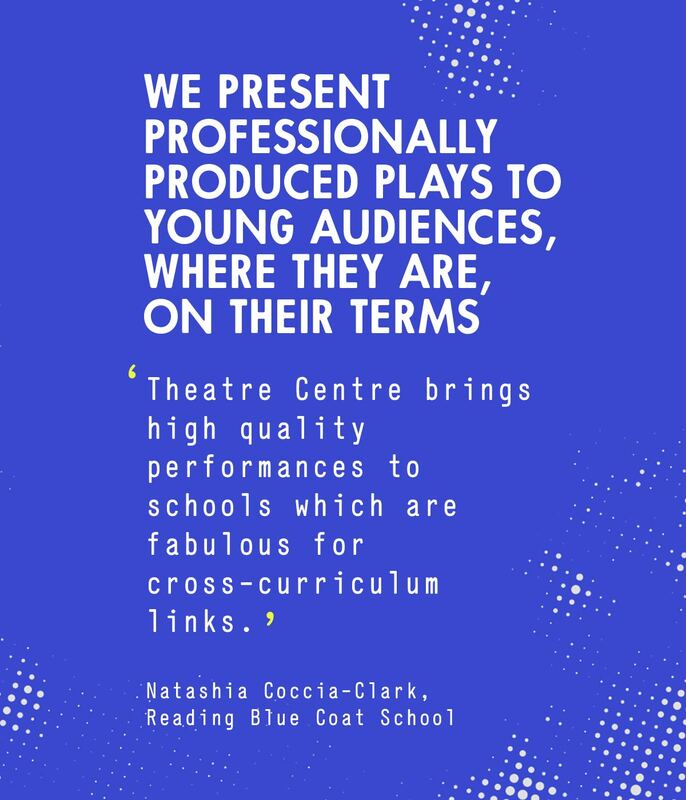 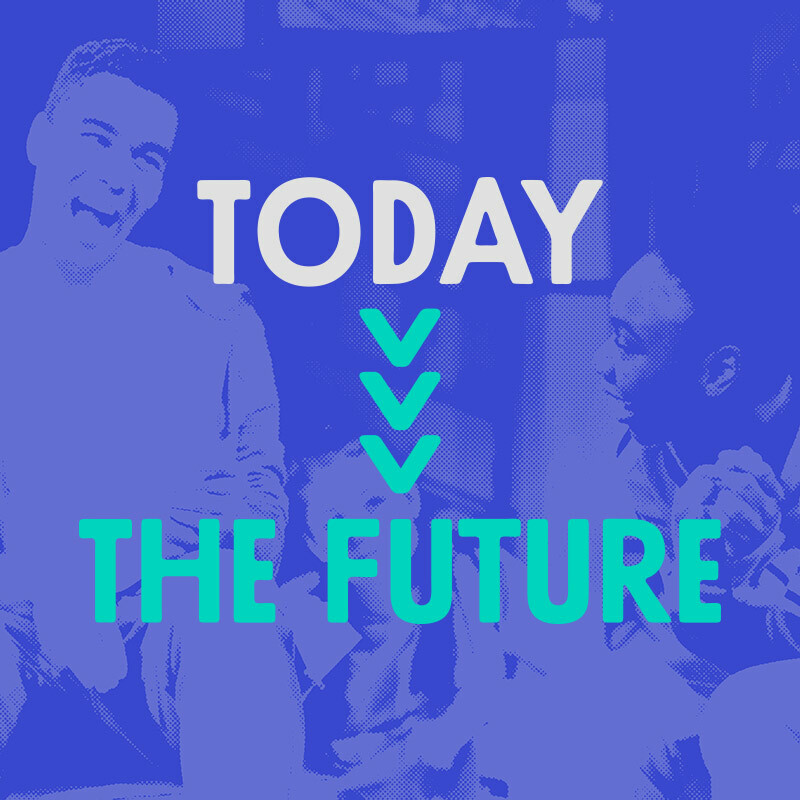 We want to put more high-quality, relevant theatre in schools at a time when creativity in education is under threat. 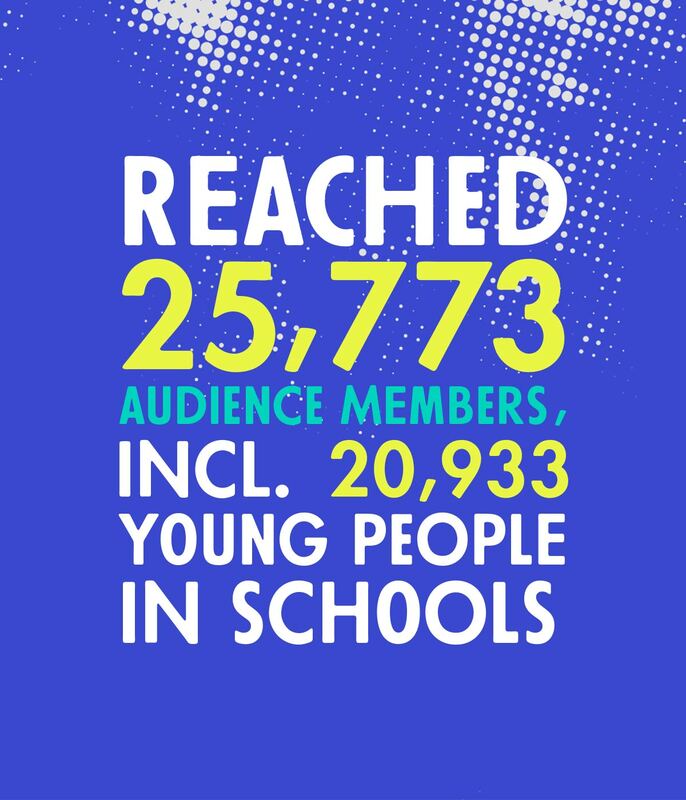 We want young people to be taken seriously as leaders. 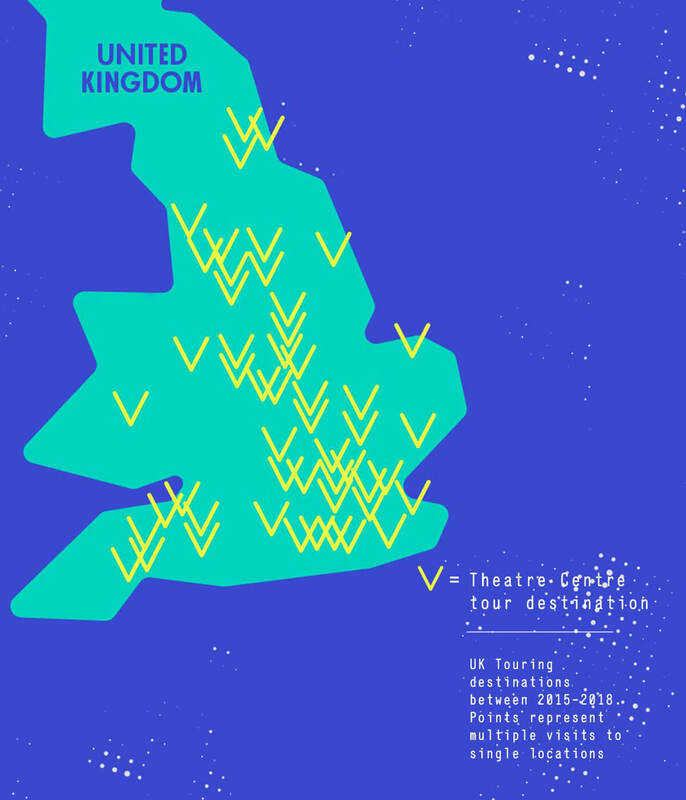 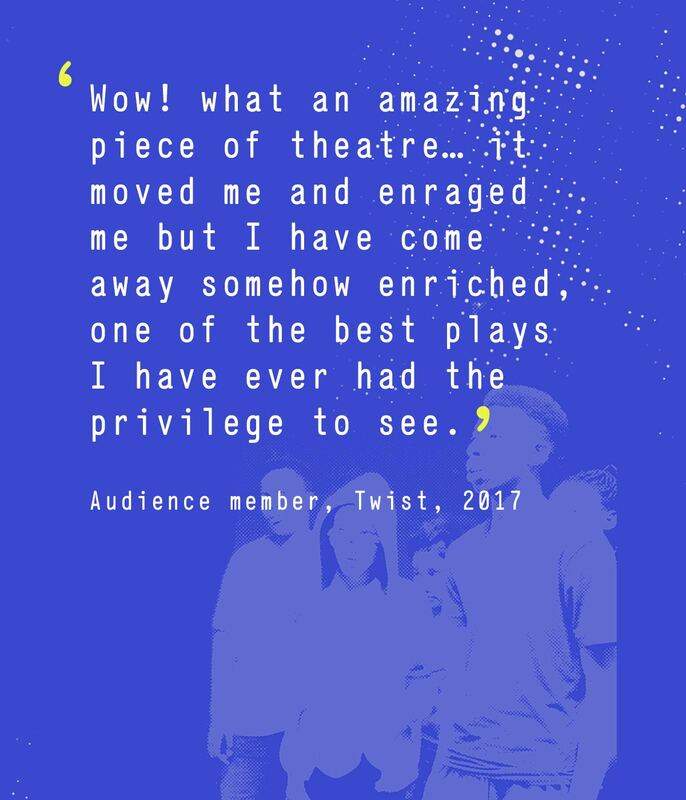 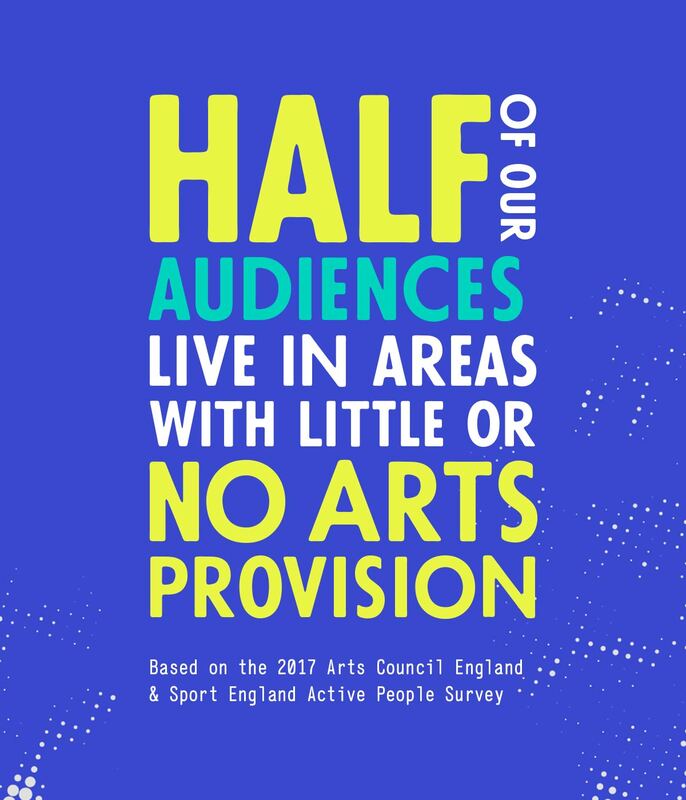 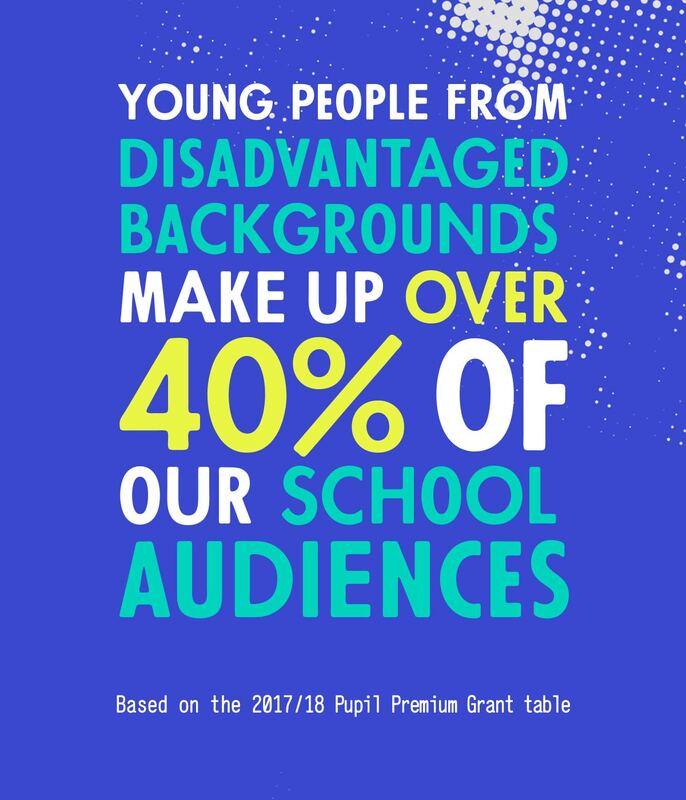 We want to stand tall in the Theatre for Young Audiences sector, and for theatre made for and with children and young people to showcase UK theatre at its best. 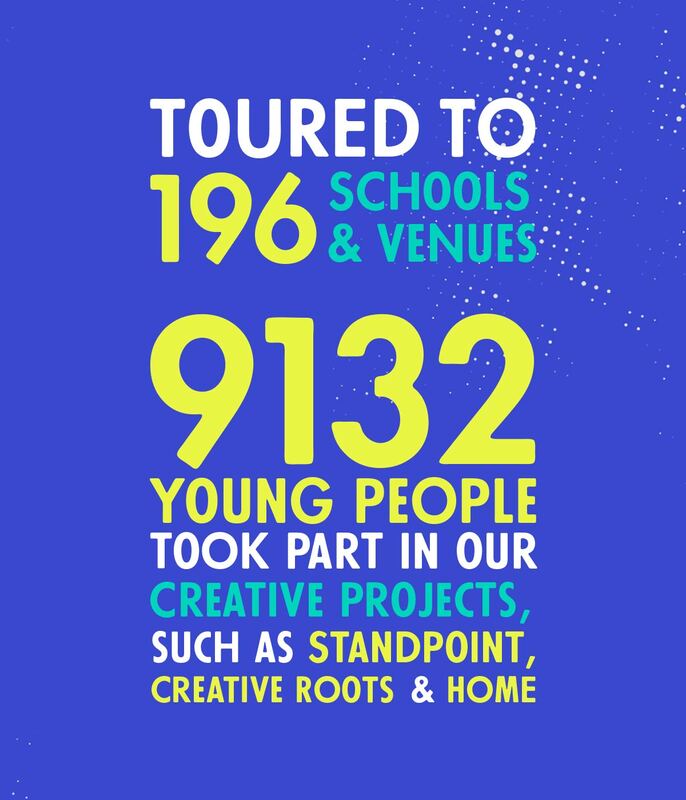 Two Splash residencies in primary schools with 60 children and their teachers. 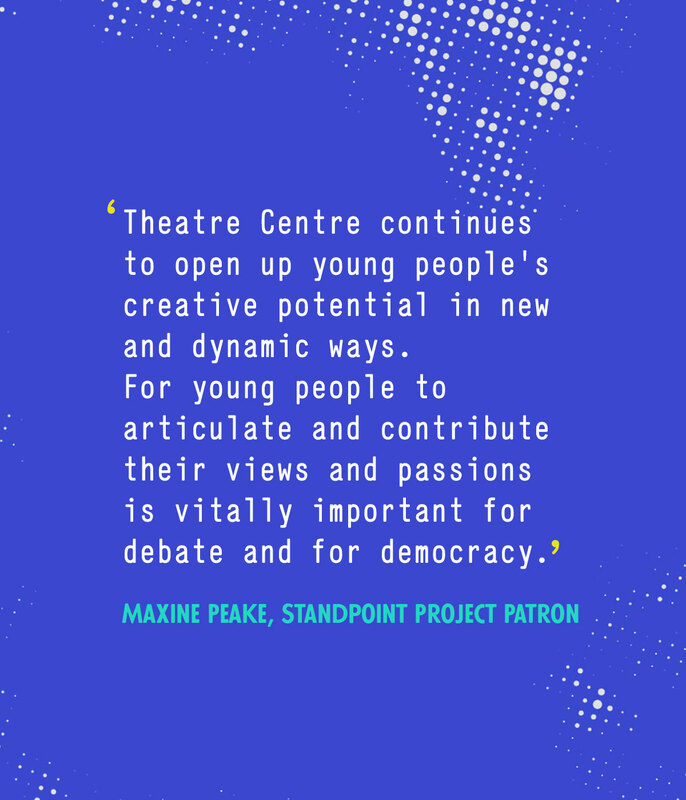  Theatre Centre would not be where it is now without the generous support of individuals and the many grant-giving trusts and bodies who have helped us stand the test of time.